At Bloom With Jenna we strive to meet all your floral needs. We offer services for your Wedding, Engagement Parties, Rehearsal Dinners, Bridal Showers, Baby Showers, Corporate Events, Anniversary Parties, and Holiday Parties, just to name a few! 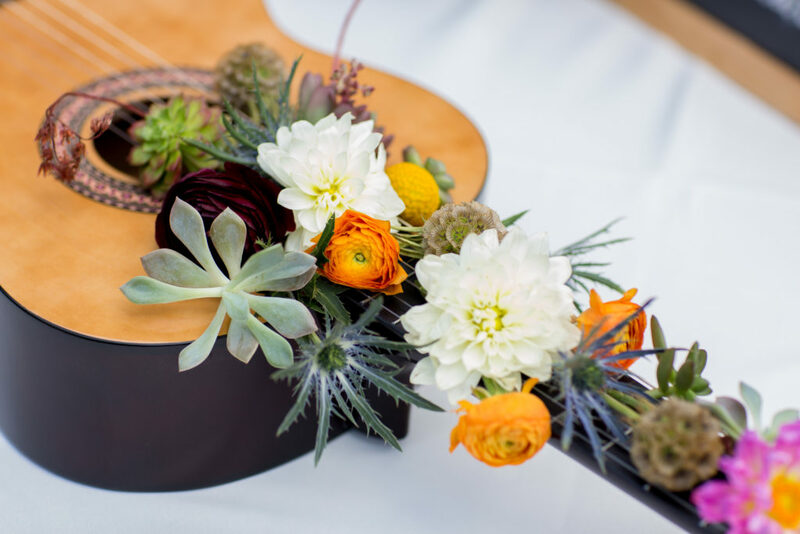 For your Wedding, we can take care of all floral items that you might need: Bridal Bouquets, Toss Bouquets, Bridesmaids Bouquets, Boutonnieres, Corsages, Ceremony Décor and Centerpieces for Reception, as well as delivery and installation. We also have items available for rental that will enhance the beauty of your wedding. 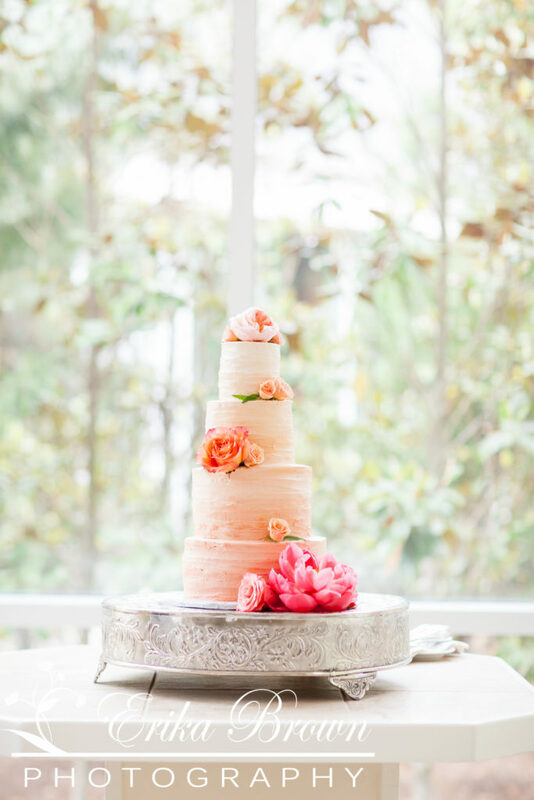 Weddings by BLOOM with Jenna all begin with a complementary initial consultation. They serve as the ideal opportunity to meet you and understand your distinctive vision for your special day. The first step is to complete our information form on our Request Consulation Page. Once we receive this form, we will be in touch shortly to schedule your consultation. Once your consultation has been scheduled, plan to spend 30 to 60 minutes meeting with your BLOOM Bridal Consultant. We encourage you to bring color swatches and pictures of weddings and arrangements that appeal to you. Keep in mind too that it is just as helpful to convey the things that you do not like as we work together to design your dream wedding. By the time you say “I Do!”, we’ll have created floral arrangements – from your bridal bouquet to your reception centerpieces – that fit your unique vision AND your budget.